Imagine you’re locked inside of an abandoned building where undercover operations were launched during the Cold War. You’ve only got an hour to find and decipher the clues before your time runs out. 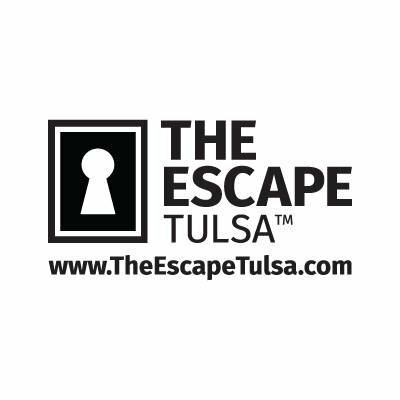 The Escape Tulsa, one of Oklahoma’s first live action escape challenge, is where you can make that happen. Bring in a team of anywhere from two to six people and push yourself to the limit as you work together to solve riddles, puzzles and other clues to escape. Another room locks you into the study of a philosopher who is obsessed with the elements. Your only way to foil his sinister plan is to take your knowledge of the elements and find his clues. The Escape Tulsa is recommended for those ages 12 and up, and each experience lasts an hour. If you don’t find the clues and make your escape within the hour, the gig is up. This Tulsa attraction is definitely a must-see for anyone looking looking for a new adventure.